UBM has grown to become one of the largest providers of commercial janitorial and cleaning services in the Southeast region. 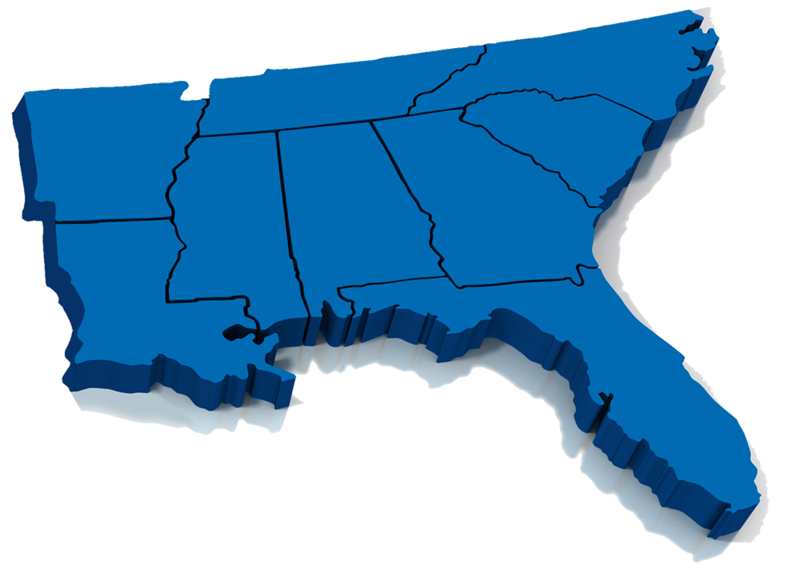 UBM delivers innovative janitorial and commercial cleaning services throughout the Southeast region. Since 2006, UBM’s team of cleaning professionals has redefined the facilities maintenance experience. 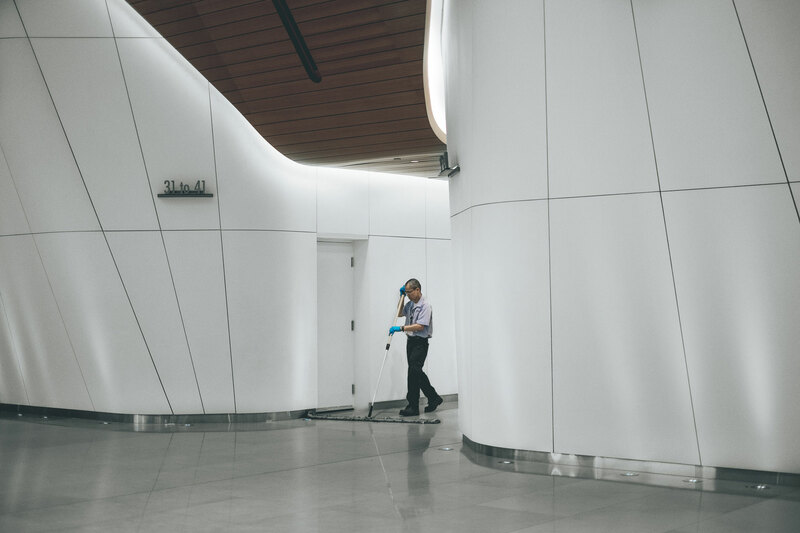 UBM trained professionals will respond promptly to provide the precise and professional services to ensure we are the area’s top resource for all commercial cleaning needs. We partner directly with your organization to understand your distinctive cleaning objectives – your janitorial goals become our goals! We partner directly with your organization to understand your distinctive cleaning objectives – your janitorial goals become our goals! Our crew leaders inspect every engagement to eliminate service gaps, increase project cohesion, and drive overall performance. At UBM, we don’t just want to earn your business – we make it our mission to earn your repeat business. We make customer satisfaction and service excellence our top priority with every project we undertake. Our work speaks for itself – but we’re incredibly grateful for the clients who have shared so many kind words about their UBM partnership. 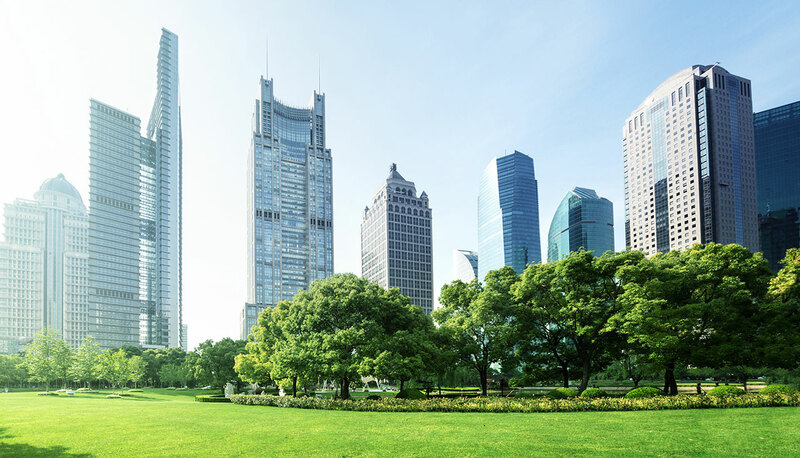 Our team of commercial janitorial service professionals is dedicated to delivering superior client care and service throughout each project lifecycle. Why? Because at UBM, we aren’t just your industrial cleaning provider – we are your trusted janitorial service partner. We act as a true extension of your team, communicating with you throughout the process to understand your specific facility needs, objectives, and vision. UBM makes your facility goals our goals to optimize client service satisfaction with every cleaning. At UBM, we invest in our clients by investing in our staff. Every team member receives extensive training and hands-on learning opportunities. Our crew arrives at your facility fully prepared to uphold our industry-leading best practices with every janitorial and cleaning service. Yes, our cleaning crews are trained to surpass even the highest industry standards. However, at UBM, we always inspect what’s expected. 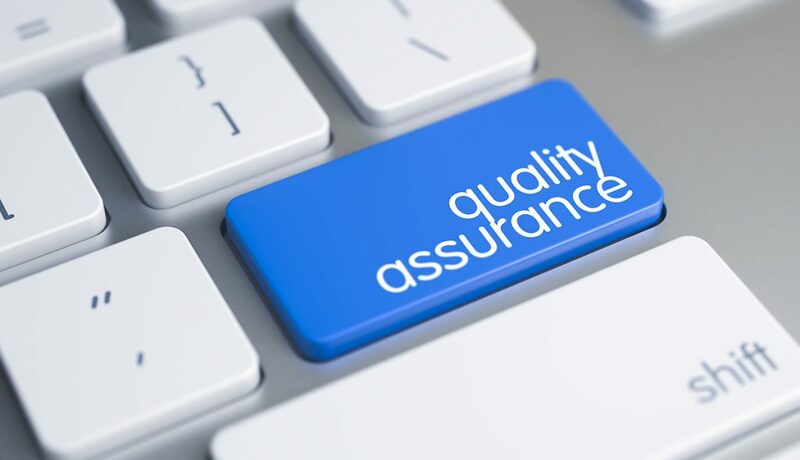 Our supervisors perform quality assurance inspections based on your schedule to maintain service and performance excellence at all times. At Unique Building Maintenance, our name says it all. We don’t believe in one-size-fits-all anything. 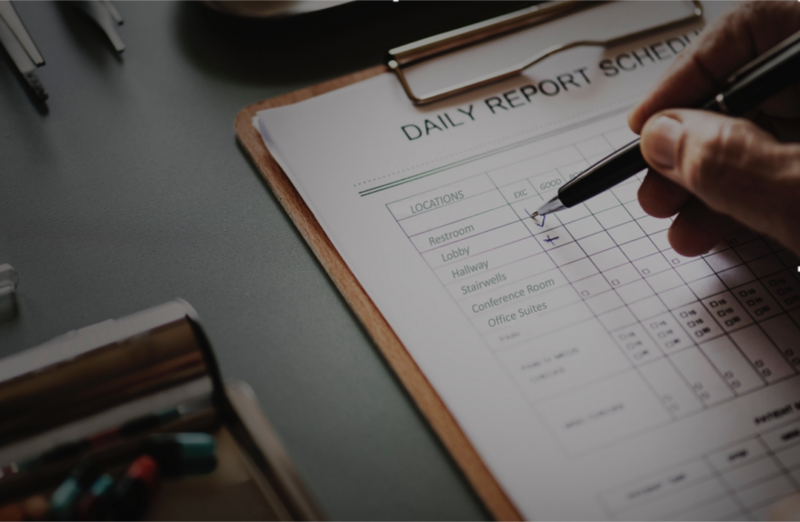 We make it our mission to design a customized janitorial solution based on your facility and specific janitorial requirements. UBM’s personalized approach to commercial cleaning services creates a healthy, safe, and sanitary work environment that will impress both clients and employees alike.